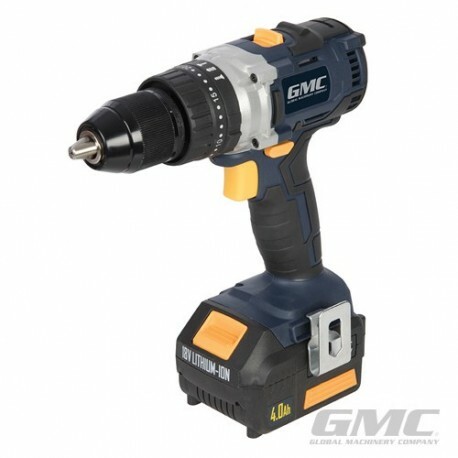 Brushless combi hammer drill with intelligent high current 80 minutes charger and 4Ah Li-ion battery. 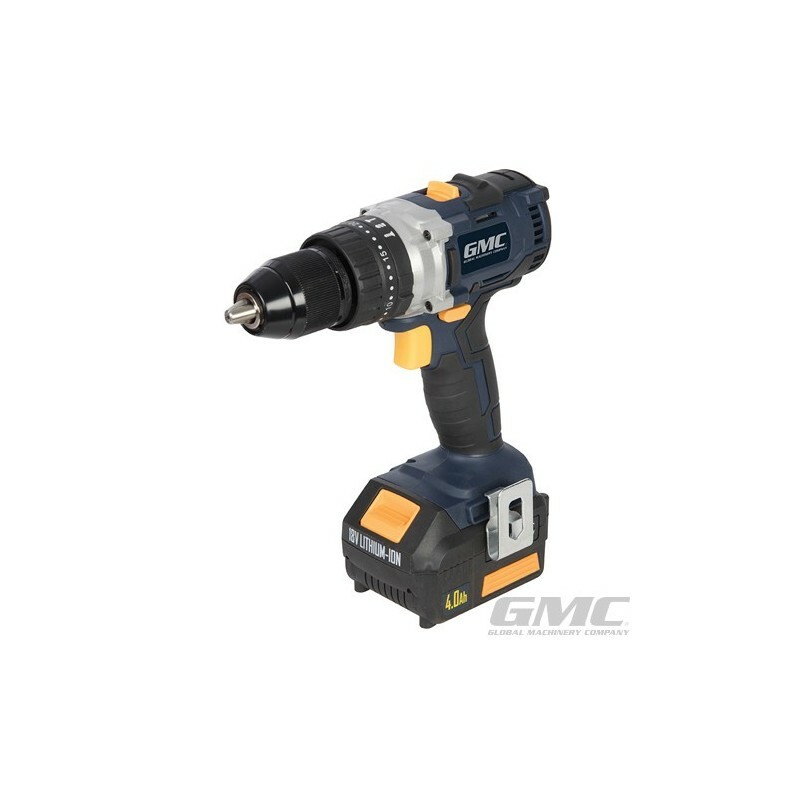 Features the latest brushless technology for improved performance, superior battery runtime and longer tool life. 13mm keyless all-metal single-sleeve chuck and 2 high speed gears. 20+2 torque settings and reverse. Drive, drill and hammer drill mode selector. Rubber over-moulded grips. Electric brake and LED worklight. Max drilling in masonry 10mm, steel 8mm, wood 25mm. Max torque 50Nm. 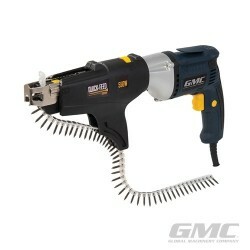 No load speed 0-500/0-1800rpm, 0-28,800 impacts per minute. Integral belt clip and screwdriver bit holder. Includes soft carry case.